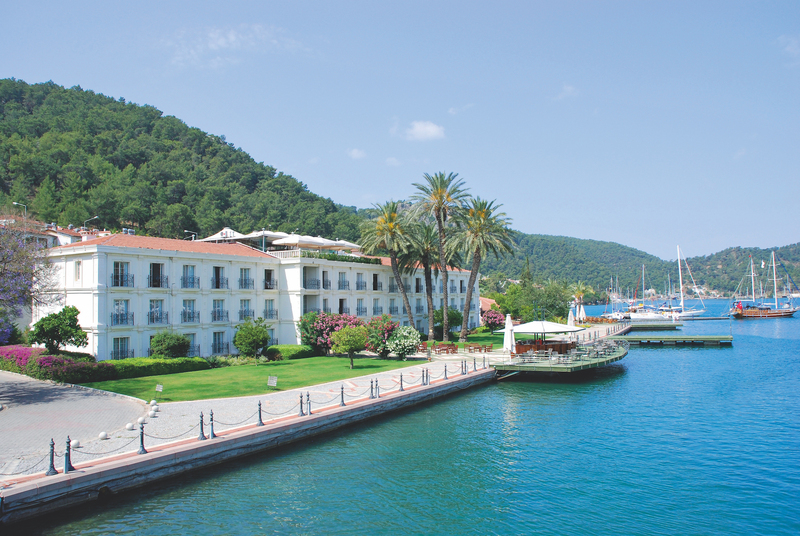 De luxe Gulet cruise & stay is a fabulous opportunity to experience more on your holiday. Combining a week-long Gulet cruise with a 7 night stay in one of our authentic beach resorts makes for a truly relaxing holiday. Our Gulet cruise & stay holidays are becoming increasingly popular as more and more people enjoy this wonderful holiday experience. Taking a cruise on a traditional Turkish gulet is a wonderful way of exploring the coast. You can visit tiny villages, unspoiled bays and charming islands, many of which can only be accessed from the sea. You also have the opportunity to swim in the clear waters of the Mediterranean and South Aegean, away from the crowds. Life on board is unhurried and relaxed and a gulet cruise is a time for making new friends and enjoying the opportunity to spend time with old ones. Soak up the sun and enjoy the relaxed pace of life on board, sharing meals al fresco and lazy evenings at sea or in harbour. 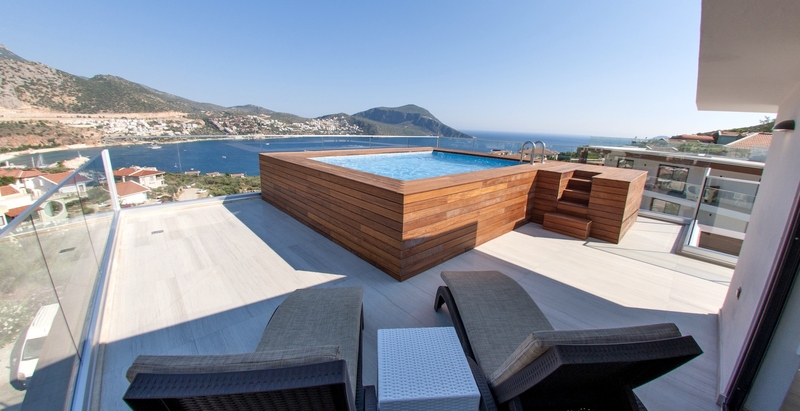 Many of our guests decide that one week in Turkey is simply not enough, and choose to spend the week after their gulet cruise staying in one of our charming beach resorts. This makes for a great holiday combination. We have put together some of our most popular gulet cruise and stay combinations, offering convenient transfers between the gulet cruise and your chosen hotel. You can swap around the order and spend a week in a hotel first and then take a gulet cruise. 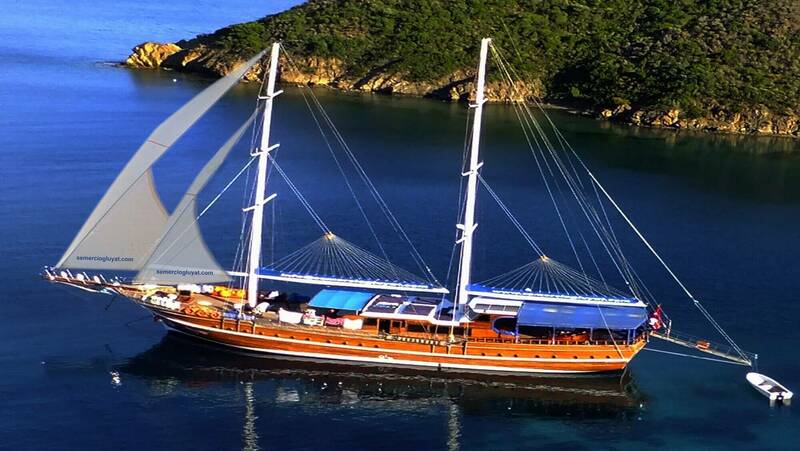 De luxe Gulet cruise is based on all-inclusive with full board and unlimited alcoholic drinks.